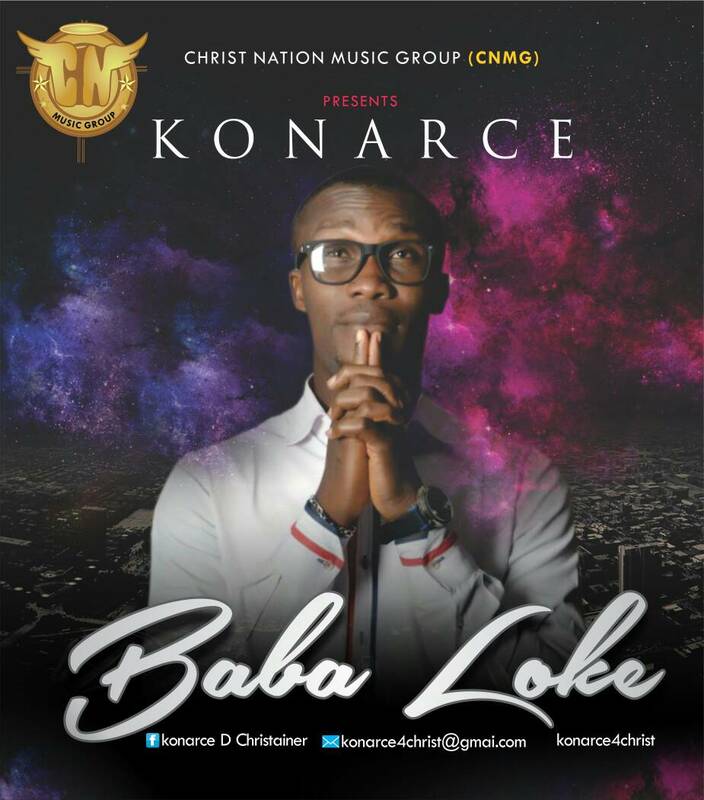 Fresh Nigerian Christian Rapper and Afro Pop Singer Konarce drops another single titled ”Baba Loke”. “Baba Loke” is a Yoruba term that means “Our Heavenly Father”, it is a song of thanksgiving and gratefulness to the Lord God for all that He is and how He has improved the situation me and my family”. Konarce has been blessed to have a similar stage with the preferences Eben, Joi Mor, Footprint 5, Johnny Drille and others. Baba Loke is the debut single from his anticipated album.